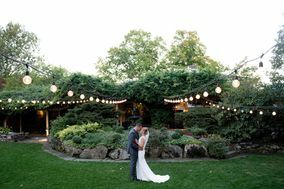 Start planning your big day at one of these amazing Concord wedding venues. 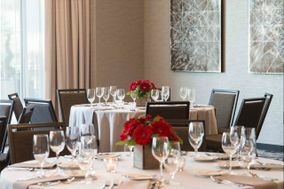 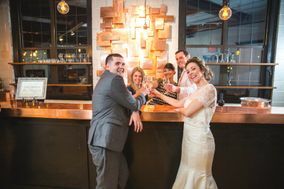 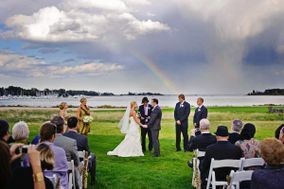 Whether you’re dreaming of a fall wedding surrounded by New Hampshire’s lush foliage or looking for the perfect place to host a black tie event, this New England city has it all. 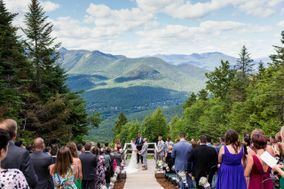 From hotels to barns, here are the best Concord wedding venues. 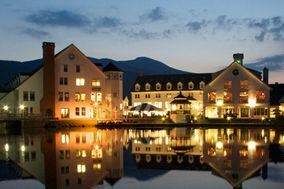 The capital of New Hampshire, Concord is a small city with plenty of New England charm and culture. 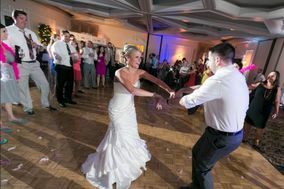 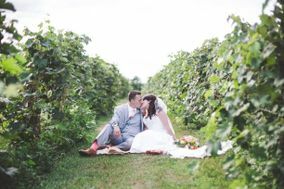 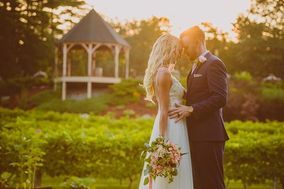 With the Merrimack River running through the center and Penacook Lake to the west, Concord is dotted with riversides and lakeshores ideal for a Concord wedding. 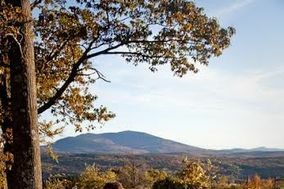 Concord has a small town feel, and the surrounding landscape is lush and green. 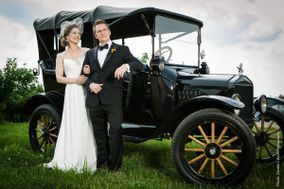 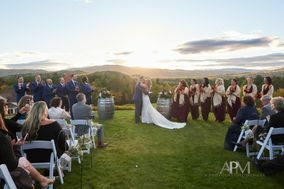 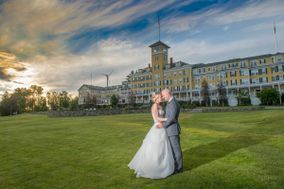 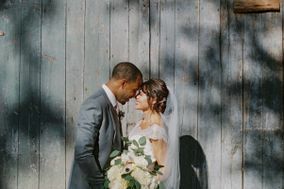 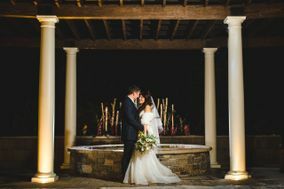 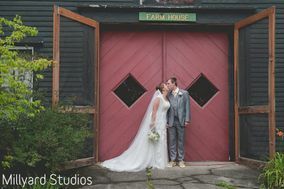 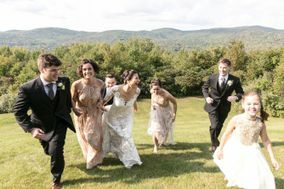 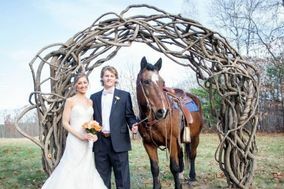 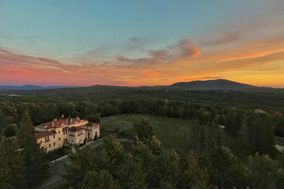 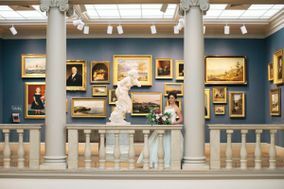 Depending on the Concord wedding venues you select, this New England setting offers rural beauty or historic elegance. 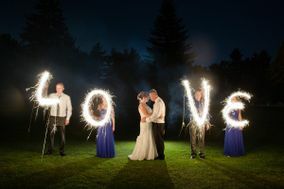 You'll find lovely wedding venues in Concord proper, where you can choose from historic Victorian mansions set in picturesque grounds and event centers in the heart of town where you can see your name in lights! 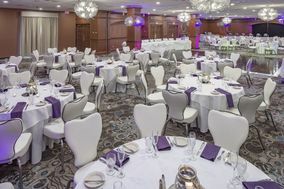 Just outside the city of Concord, there are charming farms, enchanting banquet centers and elegant resorts and clubs to host your event. 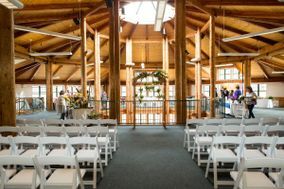 No matter what kind of Concord wedding venues you want, you'll find a location that's just right for you and your budget. 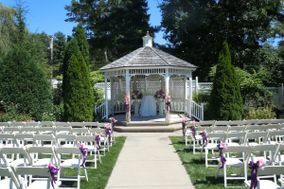 You will want to keep careful track of your budget since weddings in Concord can run slightly high. 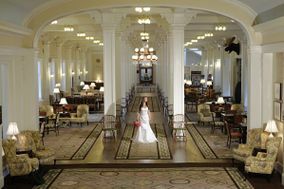 The average cost of a wedding here is about $33,700-almost $4,000 over the national average. 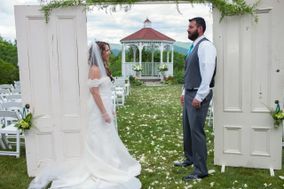 However, once you've explored wedding venues in Concord, you should be able to find a locale that's the right price and still fulfills your wedding wishes. 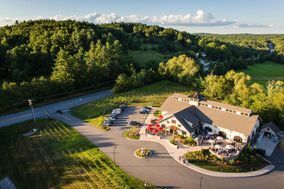 Concord is easily accessed by car since it's right at the intersections of I-89, I-93, I-393 and U.S. 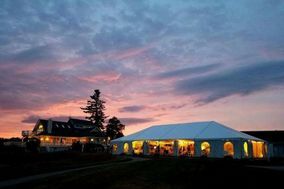 Highways 3, 4 and 202. 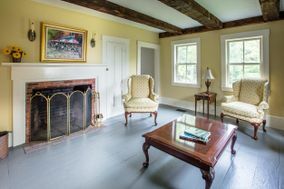 The nearest airport is Manchester-Boston Regional Airport, located about 25 miles from Concord. 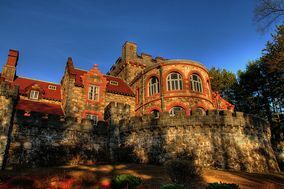 Once you've arrived in Concord, you can get around easily via local bus and trolley service, or you can rent a car for the most freedom to explore the lovely scenery. 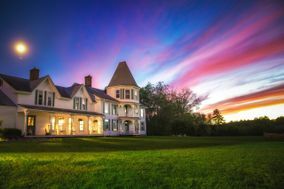 There may not be a huge selection of accommodations in Concord, but the choices are reasonable and charming, so you're likely to be pleased. 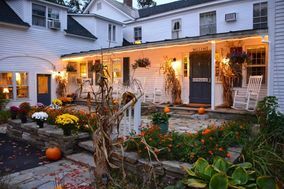 Lodging in a local hotel will run around $100 to $190 a night, whether you choose a more modern locale or historic hotel. 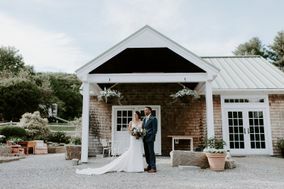 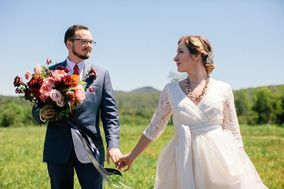 Regardless, you won't have to travel far from Concord wedding venues to your accommodations, so you'll be able to rest up easily before and after your wedding celebration. 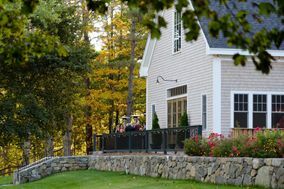 New England is famous for its beautiful seasons, and Concord is no different. 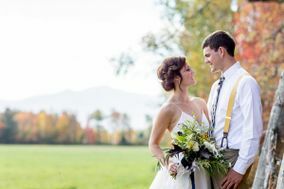 Featuring stunning fall foliage and autumn temperatures in the 50s to 70s, a fall wedding is sure to be spectacular in Concord. 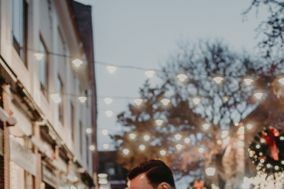 Winters are cold and snowy, with temperatures hovering in the 30s. 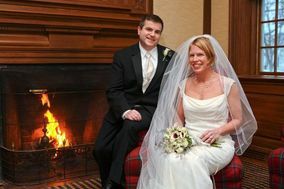 Winter weddings should probably take place indoors, but the snowy scene outdoors will provide ample photo opportunities. 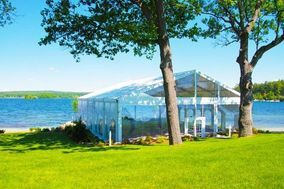 Spring is typically in the 40s to 60s, with blooms sprouting everywhere, and summer brings pleasant 80-degree days with some humidity and a chance of thunderstorms. 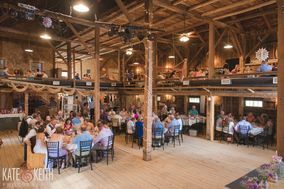 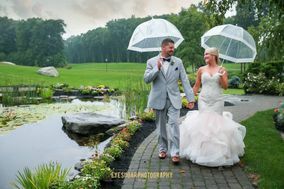 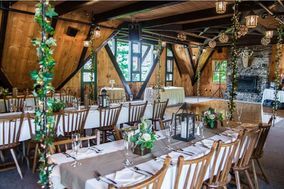 Outdoor summer weddings may want to plan on a tent in case of showers, but even a little rain can't squelch the beauty of Concord wedding venues in the summer. 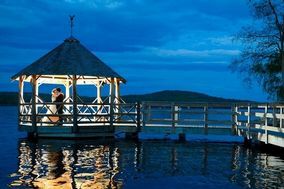 Whatever season you choose to say "I do", let us help inspire you with ourplanning tools. 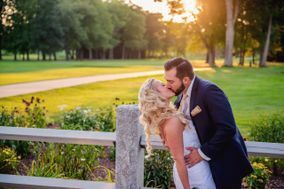 We can help you narrow down vendors and find the right wedding venues in Concord so you can focus on marrying the love of your life.